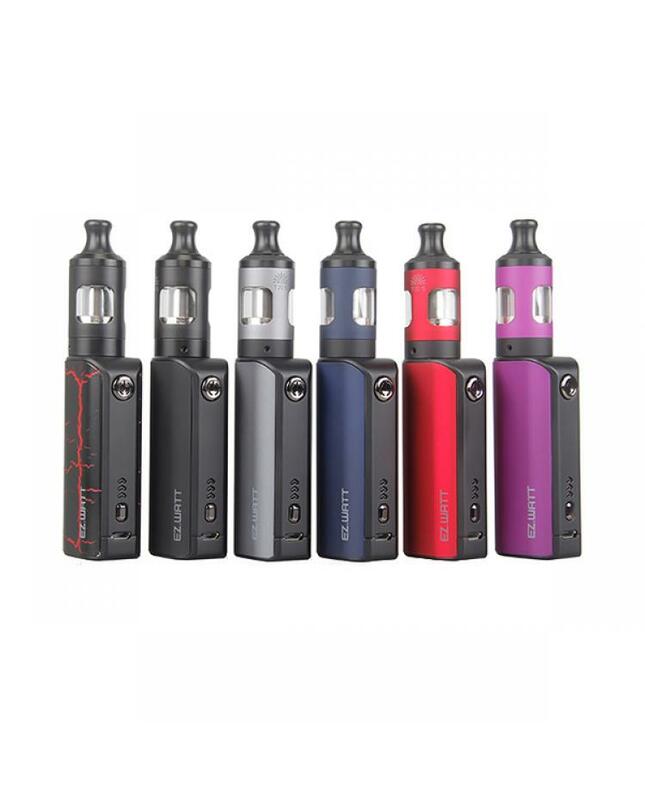 Newest Innokin EZ watt vape starter kit, made of high-quality aluminum-zinc alloy and stainless steel material, six fashionable colors available, include EZ watt mod and prism T20S tank. 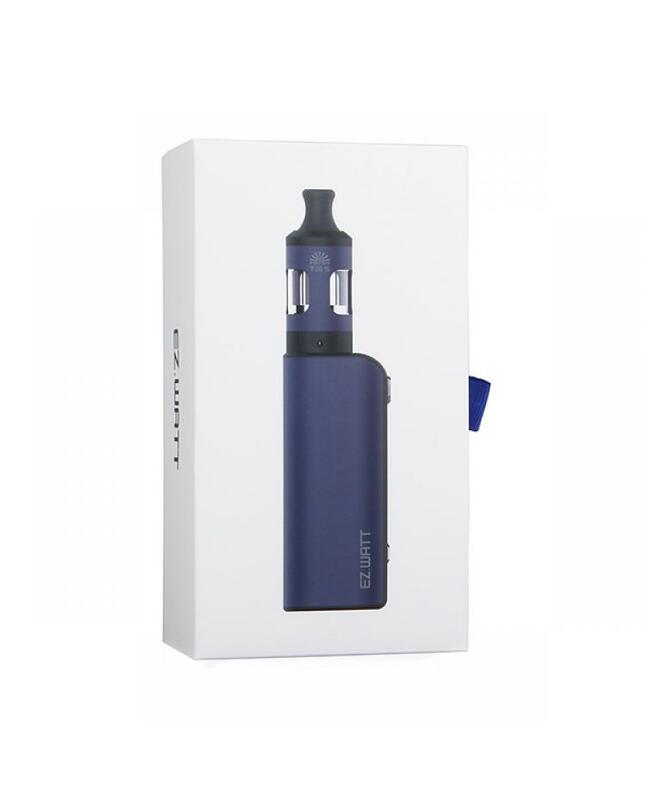 the EZ watt mod built-in 1500mah battery and max output 35watts, it has three different optimized power level selectable, the bright three-color LED clearly indicates the current wattage level(13-14W/15-18W/30-35W). 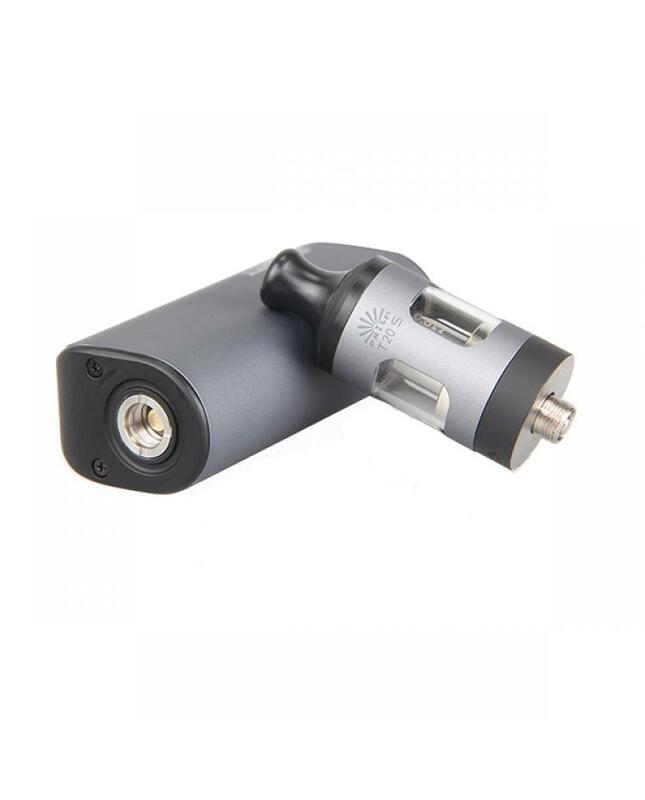 the top ergonomic designed fire button allows vapers to fire up the device easily, vapers can charge the battery via the micro USB port to connect it to a PC or wall adapter. the prism T20s tank with top refill and bottom airflow adjustable design, unscrew the top cap and inject the e juice, easily and no leaking. vapers can rotate the bottom ring to adjust the airflow. the packing comes with 0.8ohm and 1.5ohm prism S coil heads will produce a large cloud of vapor and flavor. 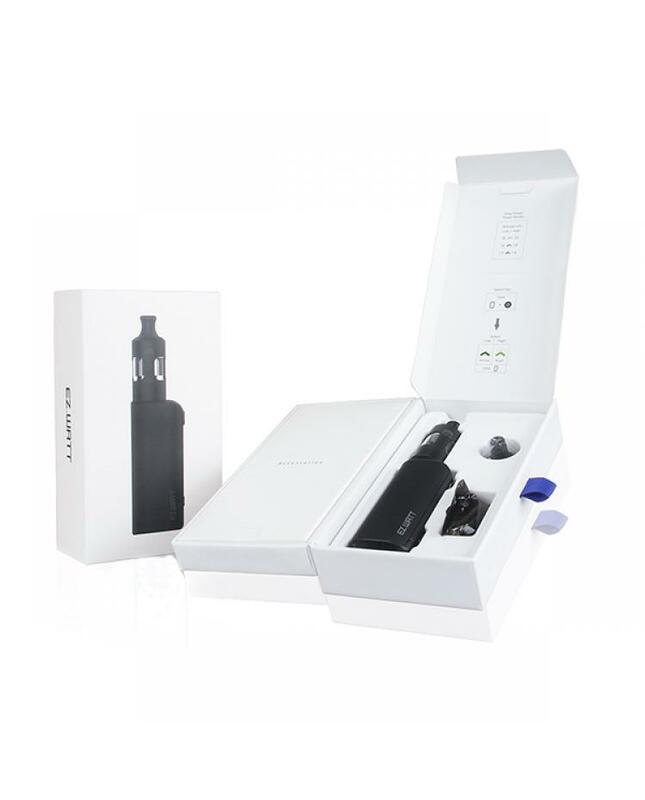 this newest innokin vape kit will be a good option for MTL and DTL vape style.